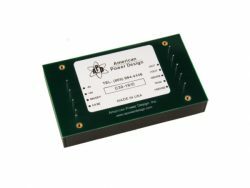 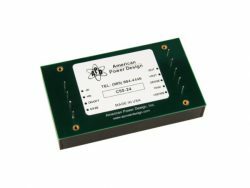 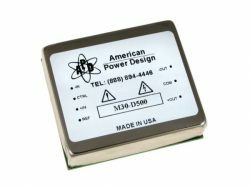 The M5 Series high voltage DC/DC converter offers 100% programable single or dual high voltage outputs using a 0-5Vdc analog signal. 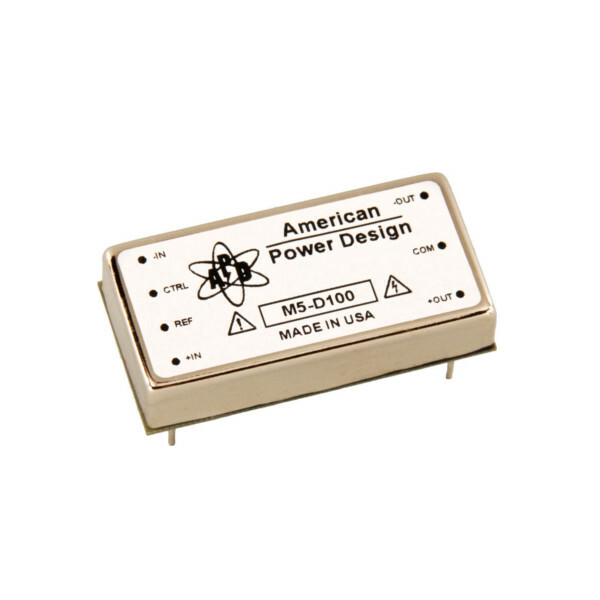 Each model is enclosed in a sixsided shielded metal case and has 1000Vdc of isolation allowing one model to be utilized for both positive or negative applications. 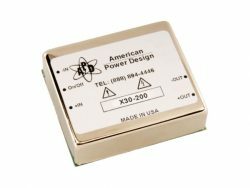 All models will tolerate a short circuit indefinitely.